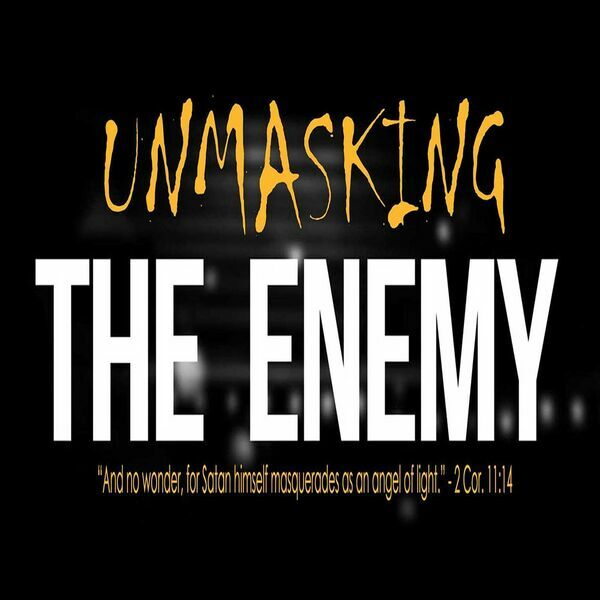 In this message, Pastor Ryan uncovers one of the most devastating plans of attack the devil uses to destroy peoples relationship with God and His people. One of the earmarks of living in the last days is an "increase in wickedness" that causes the love of most to grow cold. Listen, as Pastor Ryan helps you to recognize the symptoms of this stronghold and discover the means by which to experience true freedom.